Build an empire that will live forever! Collect tiles representing various aspects of Egyptian life and civilization while your rivals try to do the same. Ra is an award-winning board game ("Euro game") that you won't want to put down! Build an empire that will live forever and compete to become the most famous ruler of all time as you wield almost god-like powers over the course of three major Epochs in Egyptian history. Collect tiles representing various aspects of Egyptian life and civilization while your rivals try to do the same. Use wisely the few tokens that Ra, the sun god, has given you and you will take your place of honor in the Valley of the Kings. 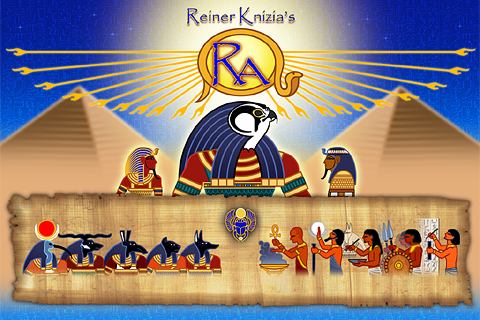 With stunning HD graphics and trademark attention to detail and theme, this latest offering from developer and publisher Sage Board Games makes it simple and entertaining to play a quick game of Ra with your friends or by yourself -- no matter where you are! Combining deep strategy with an intuitive and beautiful visual presentation, Ra captures the mysterious lure of Ancient Egypt and will bring you back for more time and time again. Choose your favourite of 8 different Egyptian gods as your avatar, and then discover the true power of the gods as you compete against them in solo play. With no setup time required, no pieces to lose, and no arguments about the rules, the future of board games is here and Ra gives you exactly what you want -- to play!  Place your iPad on a flat surface, and the game will automatically adjust so that players on both sides of the device can view the interface. Pick the iPad up and you're ready for "pass and play." Load this universal app on your iPhone or iPod Touch and you've got your new favorite iOS game in the palm of your hand!